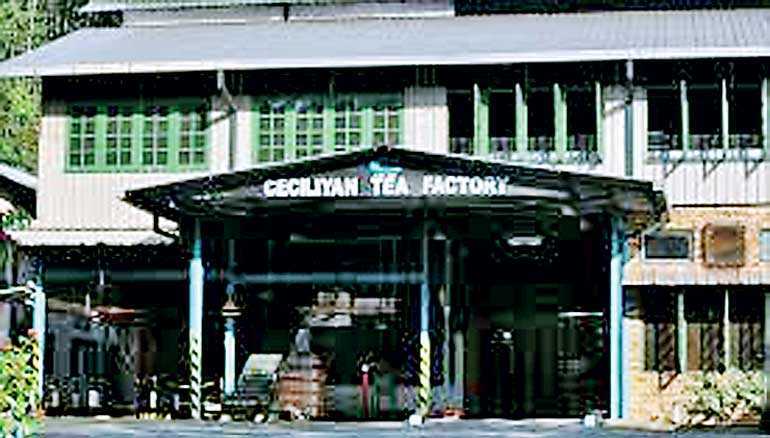 Ceciliyan Tea Factory managed by Ceciliyan Associates Ltd. situated in Kalawana, Ratnapura established an all-time record price for a low grown BOP grade which was sold at Rs. 1,350 per kg at the weekly tea auction concluded on 25 September. This line of tea was purchased by Mabroc Teas Ltd. The sale was conducted by tea broker John Keells PLC.